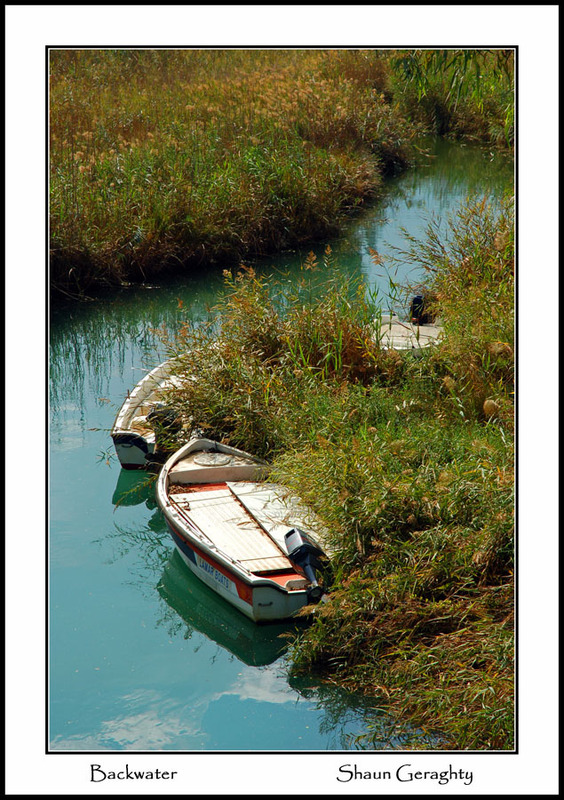 Not a scene you usually see in Greece, boats moored in a river creek at Georgiopolis, Crete. This issimple but pleasant. I like this.